City of Kinsman and Village of Verona are among the cities that employ the most government workers per capita in Illinois, according to 2017 Illinois State Comptroller financial reports. 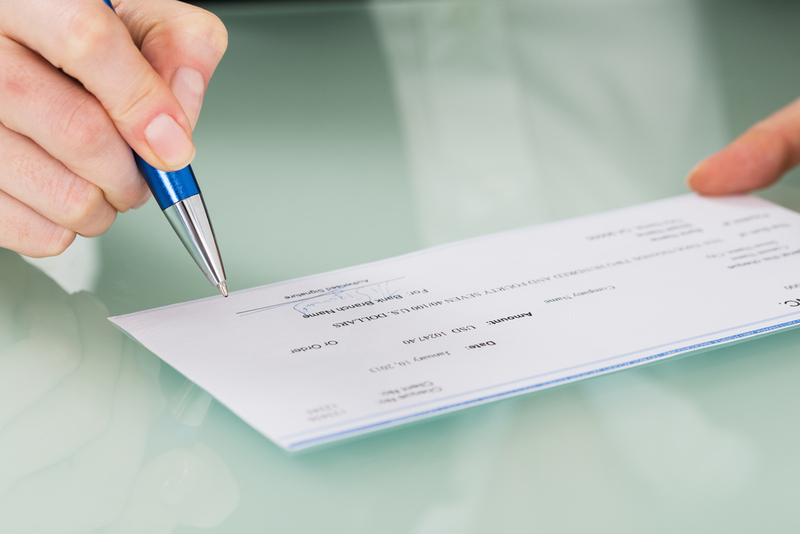 State law requires local governments to self-report financial records each year, including the number of employees whose paychecks come from taxpayers. Employees per capita is calculated to compare staffs across cities and villages.